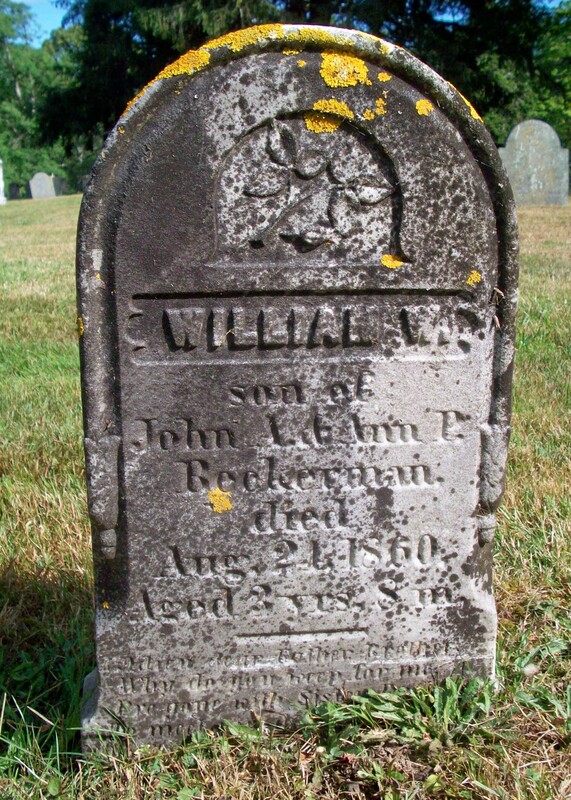 Born: 1857 in Pocasset Ma. 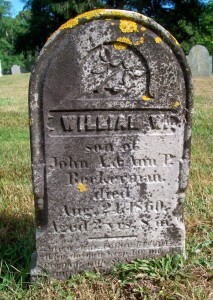 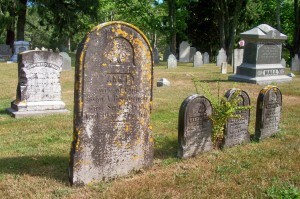 Died: August 24, 1860 in Sandwich Ma. 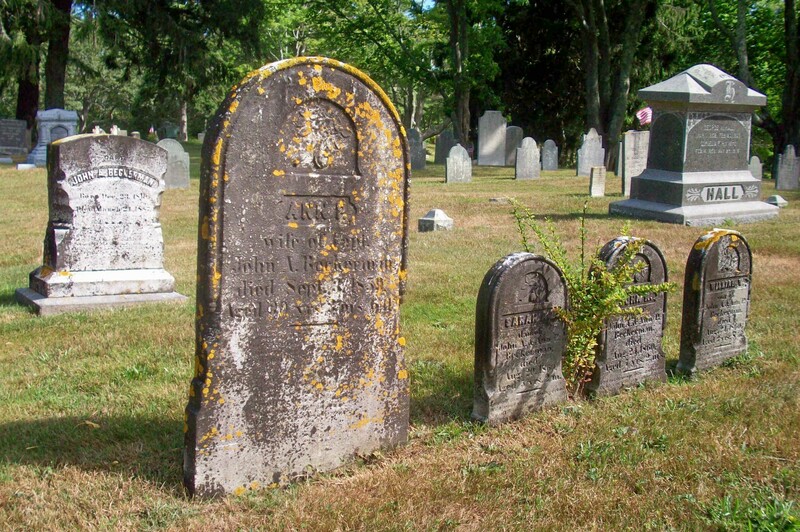 of diptheria at 3 yrs, 8 mos.